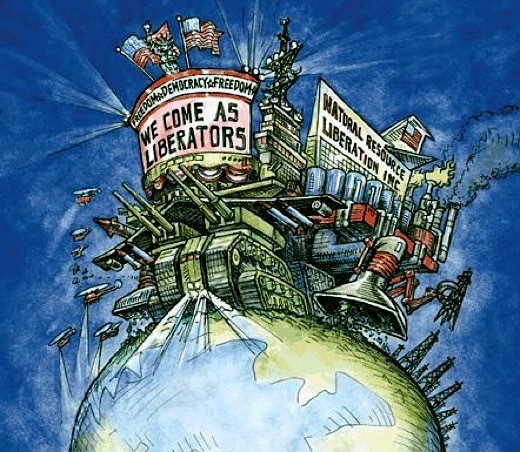 According to this report, in blatant violation of international law which bars United Nation member states from supporting military action to overthrow other members governments, the United States, since 2011, has illegally masterminded the most preventable mass conflict in modern history by its creation of terrorist groups to overthrow the Syrian government—but who failed in their efforts to widen this war as no nation state dared attack Syria directly. 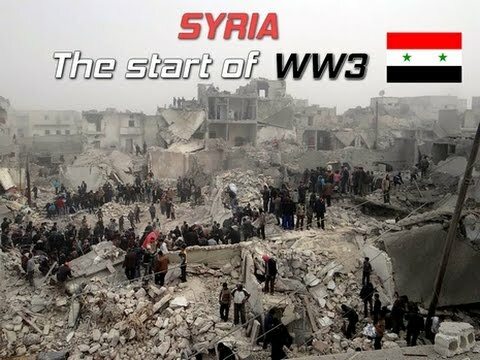 With Russia-Iran-Syria-Iraq defeating the American-created Islamic State terrorists, however, this report continues, the United States, in their knowing they could no longer justify their war actions against the Syrian people, shockingly announced last month that it was creating an entirely new “terrorist army” it planned to deploy on the Syrian-Turkish border. 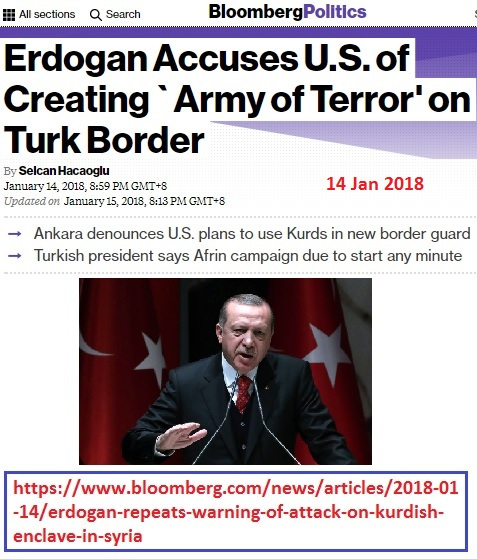 With the United States knowing full well that Turkey would never allow its border to be threatened by this “terrorist army”, this report explains, the Americans achieved their desired goal when, on 21 January, Turkey invaded Syria to destroy these terrorists—thus making it the first nation state to enter into this war. The point the matter has reached, that it is highly likely to reach is: If someone gets Syrian troops to stand up against Turkey, that will be the first step in the war of state against state. 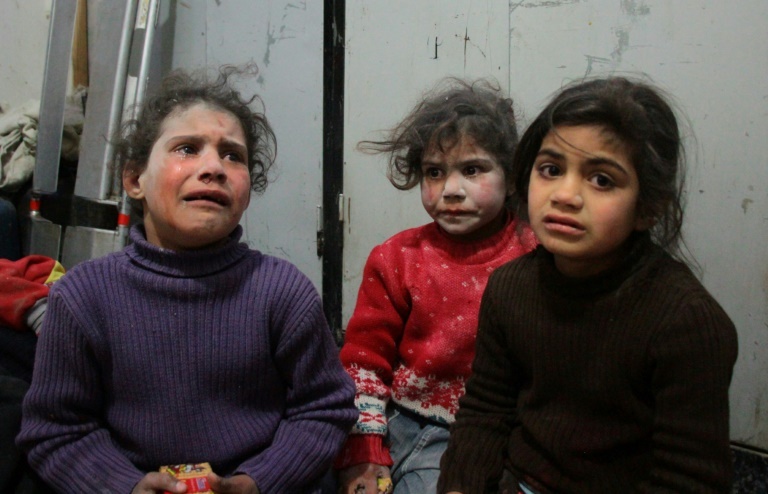 The Syrian war will enter an entirely different stage. Organizations will be deactivated and states will be on the ground. If that is the case, if Turkish and Syrian troops come against each other, this will certainly not be limited to two states. More than one state will simultaneously also be a side in this war. From that moment on, a country called Syria will be no more. Russia is already on the ground and will be a side to a different conflict. Iran will openly be one of the main fronts of the war. The U.S. and along with it, regional countries like Israel and the UAE, will get on the ground as a different front. 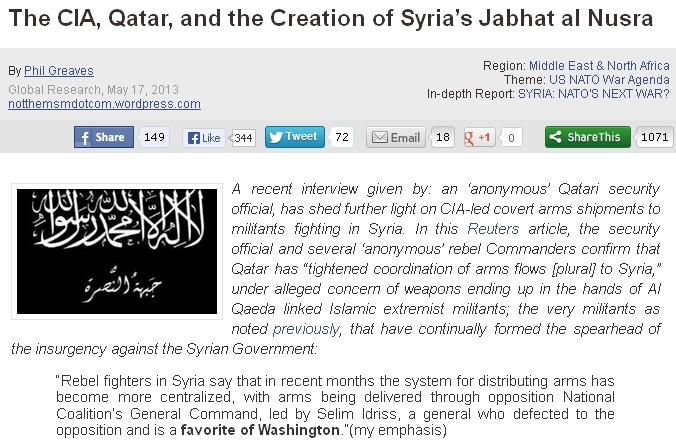 That is when Syria will be the main combat area of the war of worlds. The foundations of a sort of apocalyptic war will have been laid. This is central to all scenarios of the Western world. In a last bid effort to stop the United States from starting an apocalyptic global war, this report notes, Russia, yesterday, ordered the Americans to leave Syria immediately—with the Foreign Ministry, also, offering to use its power to stop this conflict and stating: “Russia is not imposing its role on anyone...if somebody sees it is needed, we are ready to do a good turn so that to stop bloodshed and find common denominators...the most important for us is the approaches stemming from the implementation of the UN Security Council Resolution 2254 and respect for territorial integrity, sovereignty and unity of Syria”. Responding to Russia’s order to leave Syria immediately, this report continues, saw US Ambassador to Russia Jon Huntsman rushing to meet the Chief of the Russian General Staff General Valery Gerasimov—whose discussion remains more highly classified than this general report allows to be noted—but whose essence can, most certainly, be ascertained by Foreign Minister Lavrov then bluntly warning the Americans to discipline their Jabhat al-Nusra terrorist force in Syria or “otherwise it would be exterminated”. To the extermination of these US-backed terrorist forces in Syria, this report says, they continue unabated as demonstrated by Russian airpower pulverizing terrorist defenses across east Damascus earlier today—and who officially joined the Syrian Army’s looming East Ghouta offensive in order to stop these terrorists indiscriminate killing of innocent civilians. In a rage-retaliation against their terrorists being obliterated in Damascus, this report continues, just hours ago American air forces launched an unprovoked attack against the defenseless Syrian village of al-Bahra killing at least 16 civilians, including 9 women. As predictable as always, too, this report notes, the propaganda mainstream Western press is ignoring the defenseless Syrian civilians massacred by the US while at the same time they’re bemoaning the terrorists being obliterated by Russian and Syrian forces—and whose outrageous headlines are now claiming that the terrorists in Damascus can be compared to the 1995 Srebrenica Massacre in Yugoslavia—and, as always, too, their falsely claiming “babies are being killed”—all of which caused the United Nations to issue an extraordinary 10-empty-line blank statement on Syria with their footnote only stating “we no longer have words”. No regional solidarity, no traditional chain of alliance, no country’s power that is considered to be “unlimited” can or will hold the world in one setting any longer without any extraordinary change happening. The arrogant powers of the Atlantic alliance, the countries that had a monopoly over the power in the past will lose this power and opportunity, and are rapidly doing so. And as they are losing it, they are making preparations to drag the entire world to disaster. All countries from Latin America to Asia and Africa are aligning themselves to stave off this thieving power of centuries; they are building rapport among themselves and are in a search. Regardless of how much it resembles the time before the two world wars, this time the global power map has caught a momentum of change and the results of the big new crisis will not be like that of the period after the two world wars. The West may experience a shattering defeat, loss. Because all world nations have experienced the pains caused by Western countries. People’s memories of this are still fresh and they are in agreement on the West’s global dominance ending somehow. The West’s thieving, looting, massacres and colonialism have left their traces everywhere from China to Russia, Turkey to Indonesia, Middle America to South America and all corners of Africa. February 20, 2018 © EU and US all rights reserved. Permission to use this report in its entirety is granted under the condition it is linked back to its original source at WhatDoesItMean.Com. Freebase content licensed under CC-BY and GFDL.